Three federal appeals court judges in D.C. today unanimously dismissed a lawsuit brought by hospitals over the federal 340B drug discount program. 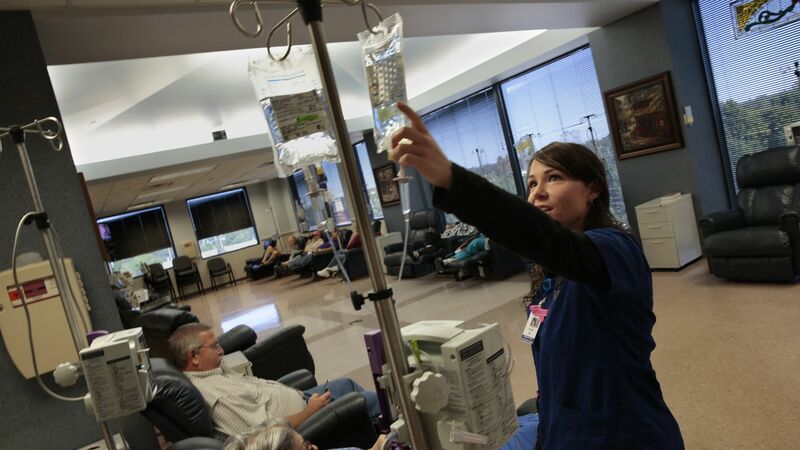 The court said a new policy that decreases certain drug payments to hospitals by 28.5 percentage points can proceed, because the hospitals sued before the cuts were technically effective. The big picture: The cuts will cost hospitals $1.6 billion this year. The American Hospital Association and other plaintiffs said in a statement they plan to "refile promptly in district court."